Easily feed your hotel rooms to Google Hotel Ads. Bring in performance data on a per room level. Full-service feed set-up, optimization, and ongoing maintenance. 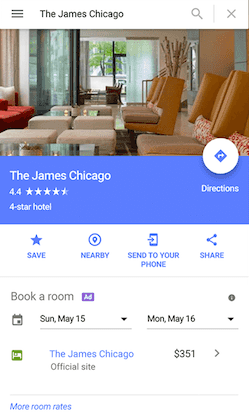 So what’s the deal with Google Hotel Ads? 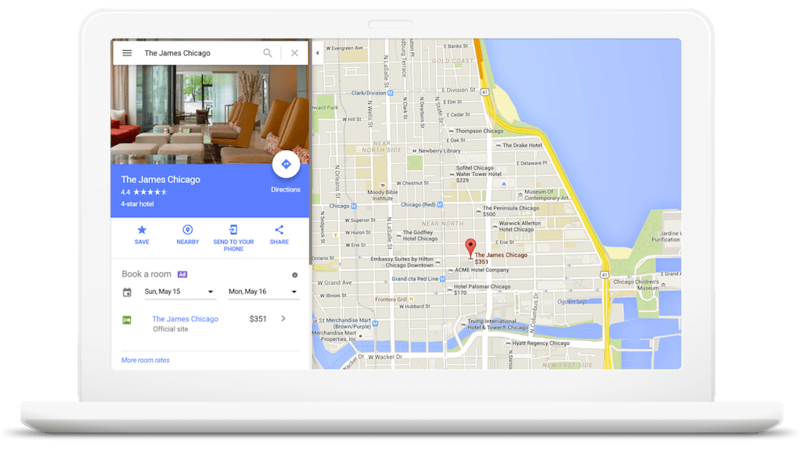 Google Hotel Ads allow you to advertise on Google Search Result pages as well as Google Maps. Using a PPC model, users click through to your website where they can complete the order process. Getting live on Google Hotel Ads usually involves complex dev efforts, but Feedonomics automates the following feeds to get you up and running quickly! The price and availability feed provides hotel room rates and availability for all itineraries. It should be updated at least several times per day. You can either send updates via an API, or Google can pick it up using Live Query Messages. The points of sale feed lets you define where users are redirected after clicking on a Hotel Ad. Usually a POS has a unique web address and domain for users based on country, currency, device, and language.